Our Methodology is to follow the best basis to create and deliver a quality product based on client requirements. We have a good team of Designers, Developers and Creative heads to develop a great interface to your product. They have the ability to develop popular Interface, Animations and it suits to Desktop, Android and IOS apps. Even though we can build Wireframes, UI Interface Design, User Friendliness, Responsive Design, By using best tools & resources we design a unique and graphical logos with client outlook. We’ll design banner sites by considering client concepts and make it simple and understandable way. We use the latest tools and trending technologies for both design and development purpose like Gimp, Twitter bootstrap, html5, css3, less, scss, jquery to develop a user-friendly interface. Requirement analysis is the first thing we need to consider before starting a project and it plays extensive role. To meet better outcome we’ll take care of things like needs of project, conditions, possibility count of conflicts and document creation for every module. And these tasks are handled by business analyst experts. They must have the complete knowledge of every area of a project like project scope, purpose, goals, objectives. It’s very important to plan pixel-perfect mockups for developing a website. Because it gives the perfect idea for web designers to deliver exact web pages that matches with client requirement. For best quality website, every web design project completely requires fully developed mockups. These mockups are designed according to client specifications. Before going to design final mockups, our designers will deliver wireframes of that project to clients. 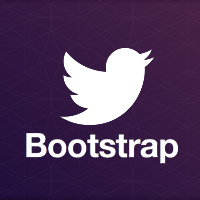 We convert PSD’s into a working website by using Twitter Bootstrap. We can convert the static websites to dynamic websites by adding CSS and Script files. Email campaigns are very important to promote our website/product through emails. Which works as a intermediary between product owner and customers. We can create email campaigns by using HTML, CSS styles, images. So, that we can attract the users instead of sending plain e-newsletters. Even though we can send product promotions, management,offers,events etc. Nowadays many peoples are visiting websites through mobile phones or ipads. So, responsive testing is most important one because total website interface will vary from desktop to mobile devices. Here we can test the website in mobile phones & ipads whether the webpage fits for those devices or not. Our team works on latest technologies like Bootstrap, Sass, Less, HTML5, CSS3 to speed up the website performance and work. 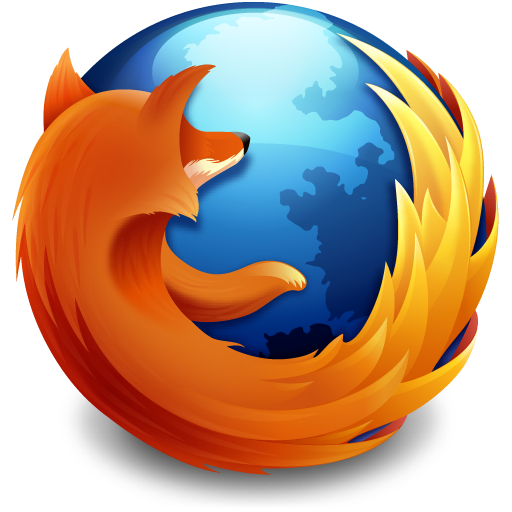 Each user can have their own preferred browser. So, we need to check our website compatibility whether it’s working fine in all browsers or at least major browsers. To create browser compatibility browsers we don’t use browser specific tags. Because your site will look differently from browser to browser. And we should check entire site appearance and functionality. For example: Apple devices are some what different styles rather than remaining devices/browsers. Mockup validator is important step to validate HTML/markup language code whether it is well-formed or not. It’s important to ensure the quality of web pages. Some of the browsers can’t recognize small errors and HTML errors, which causes the accessibility. But various browsers can display those errors. So coming out from those conditions we need to validate our code. To get better and fast loading website as outcome we are using latest technologies and versions on every day. Our team will use trending technologies like Gimp, Bootstrap, Less, Scss, HTML5, CSS3, JQuery and other Web UI Components.